Yoga is a safe, non-aerobic form of exercise. A discipline that focuses and connects the mind, body, and spirit. It places an emphasis on fitness and stress reduction. Some health benefits associated with yoga, include improved balance, posture & flexibility, increased strength, better concentration & retention, and deeper practice of breathing. There are a multitude of positive influences that yoga has on an individuals life. Yoga addresses a wide range of problems. It assists in lowering blood pressure, reduces heart rate, lifts depression, and addresses other mental illnesses. In addition, people report a decrease in arguments, better decision-making, and increased self-awareness & self-esteem. The practice of yoga results in calm, relaxed, and focused state of being. Resulting in an individual independently changing his/her reactive behavior and replacing it with creative solutions. Yoga is an excellent tool that allows an Indigo how to exert the physical energy that often plagues them and cope with the stressful situations they endured on a continual basis. Peace, vitality, good health, and wholesome wellness are incorporated into the Indigos lives. They will seek out and create a clean & quiet environment. 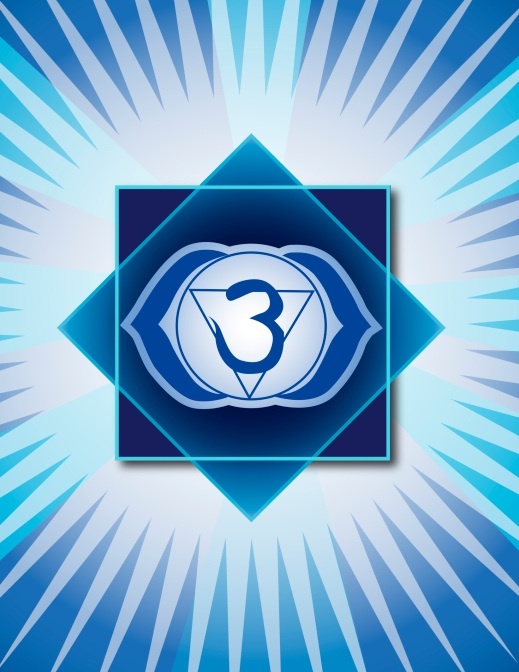 It is here the Indigo connects, pursue peace, physical strength & stability on a deeper level and therefore began to open and clear energy channels through meditation and mindfulness that allows chakras to cleanse and clear in light of new beginnings. Engaging in yoga will give the Indigo an increased awareness of their own body. During the session, the body will be called upon to make small, subtle movements to improve the alignment. Concentrating so intently on what the body is doing has the effect of bringing a calmness to the mind. Yoga also introduces one to meditation techniques, such as being aware of the breath and disengagement from thoughts, which help calms the soul. Yoga is a lifestyle choice; a state of being, growing and evolving that promotes health, wellness, happiness, love, connection and peace. It is deeply connected to universal energies and intensely motivated by a community that wants a “greater, good”. The practice of yoga improves an individuals overall health, allows people to form deeper connections of love, faith and trust in one another. People discover a more enlightened and liberated self. Yoga unveils the natural beauty of our spirits and cleanses the mind and body which allows for presence of being. Practicing yoga personally and adopting a stance based on yoga principles such as non-judgment, compassion, spirituality–enhancing the connection to all living things.